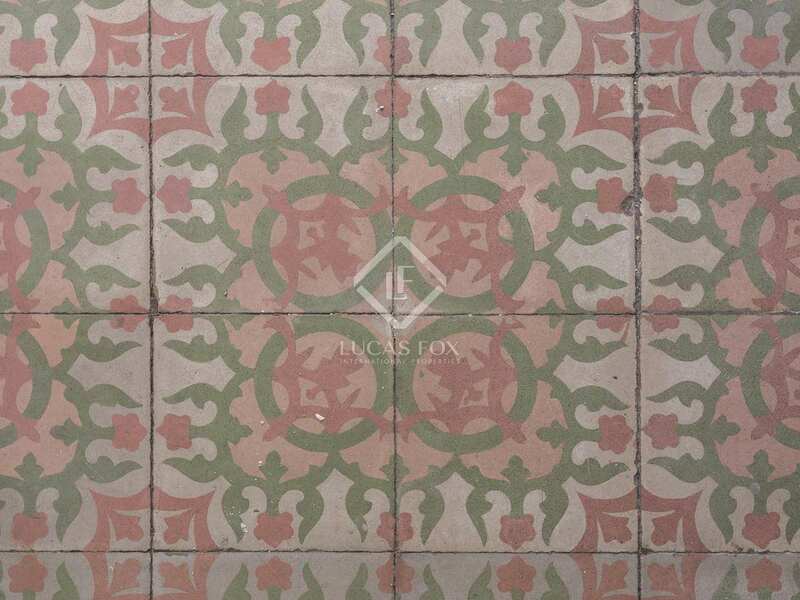 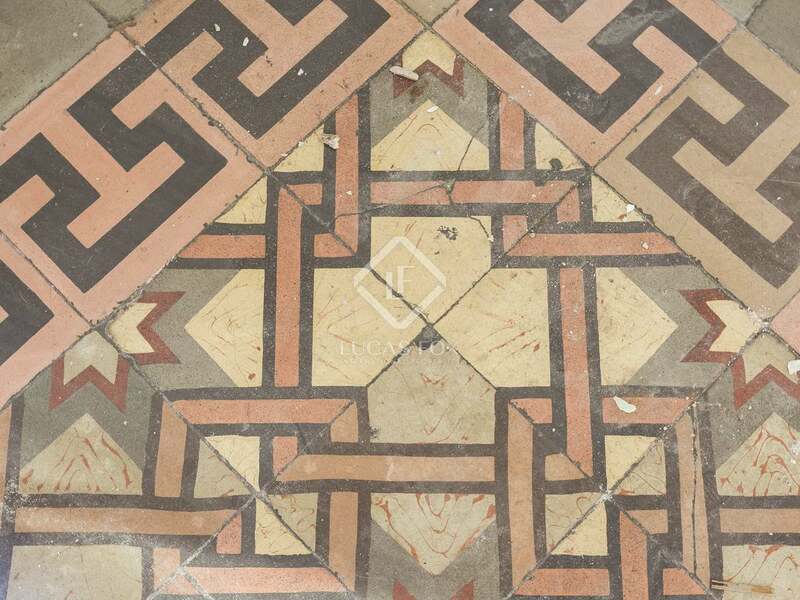 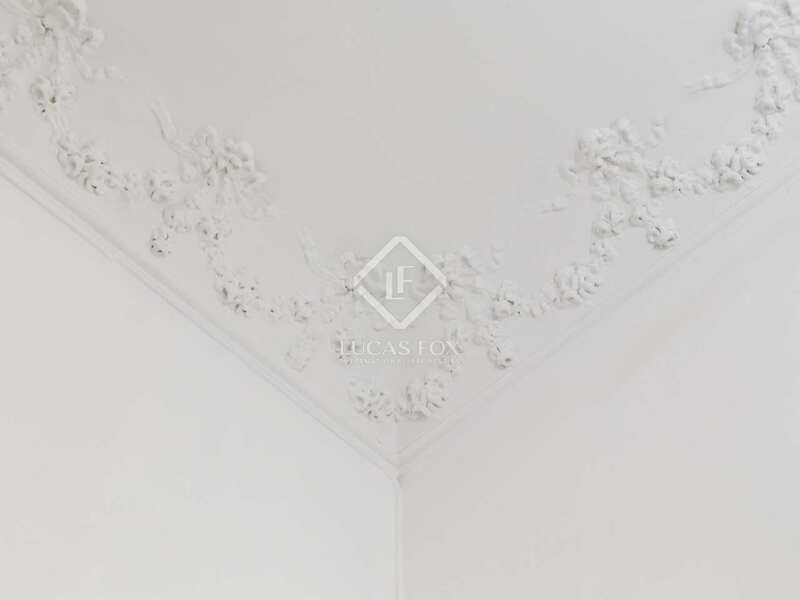 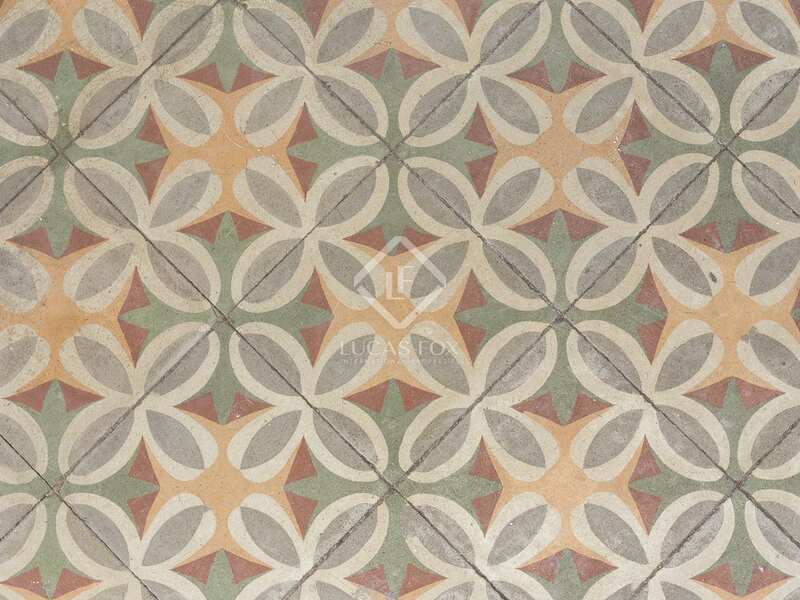 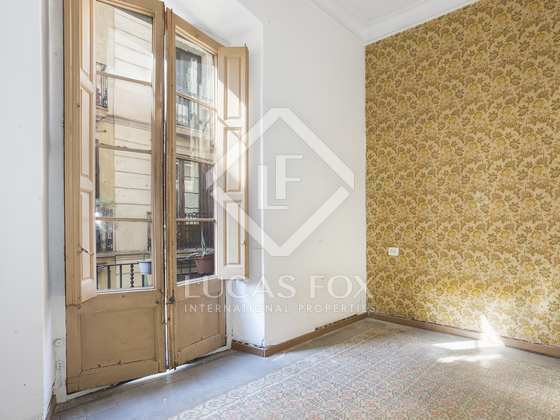 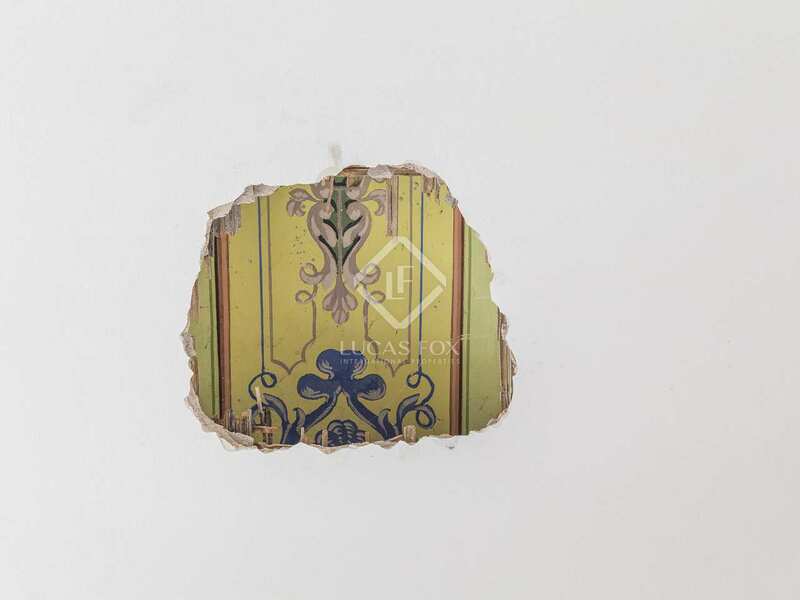 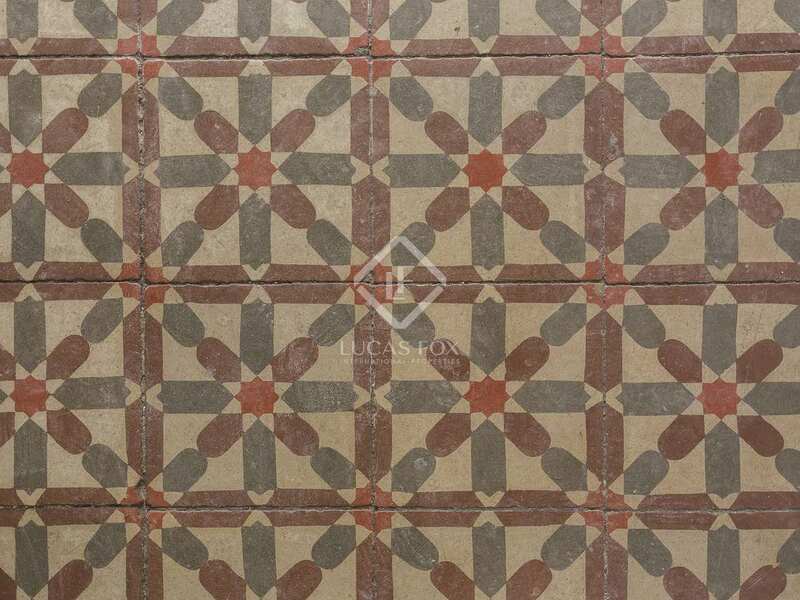 6-bedroom apartment for sale in Barcelona's Gothic neighbourhood with original features and lots of renovation potential. 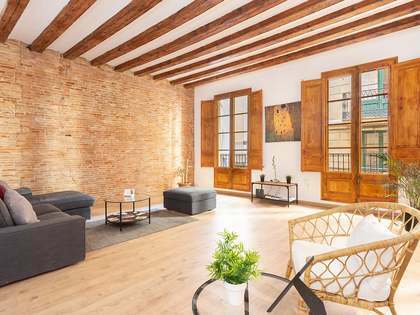 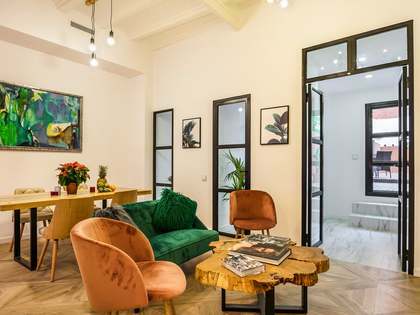 Located in the heart of Barcelona's charming Gothic neighbourhood this 6-bedroom apartment for complete renovation is an exciting opportunity just a few metres from the famous Las Ramblas. 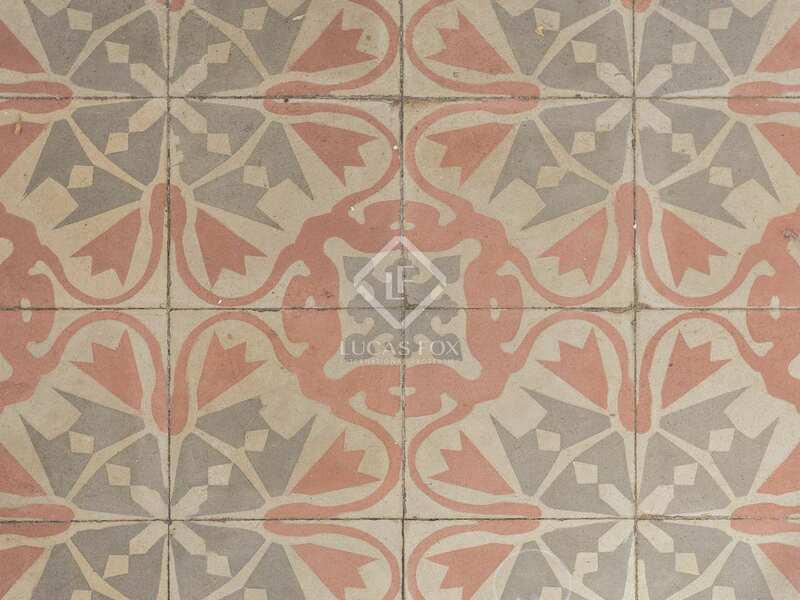 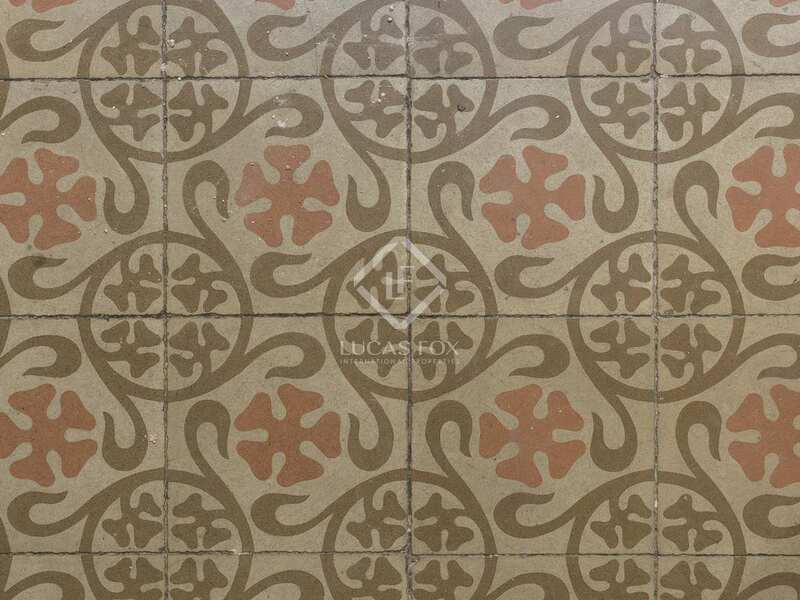 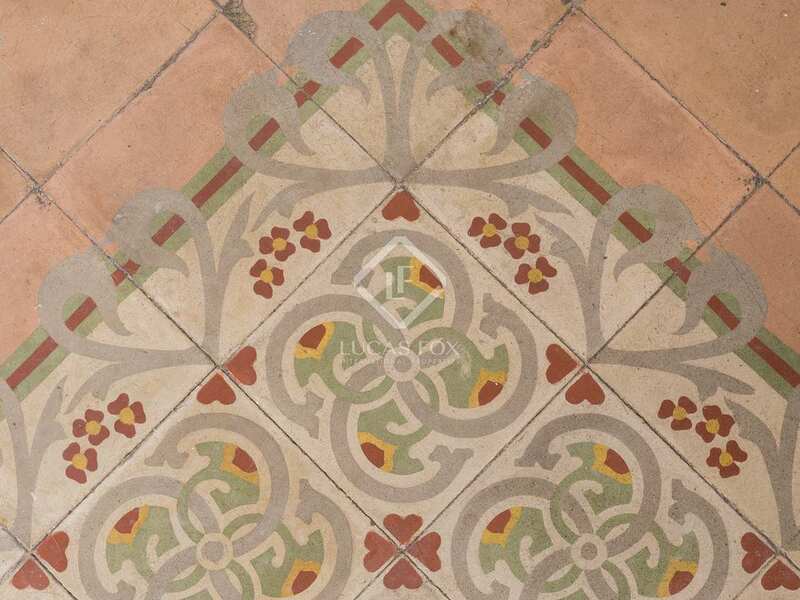 The property maintains original features including beautifully preserved tiled flooring and artisan painted ceilings; a city centre home with lots of renovation potential. 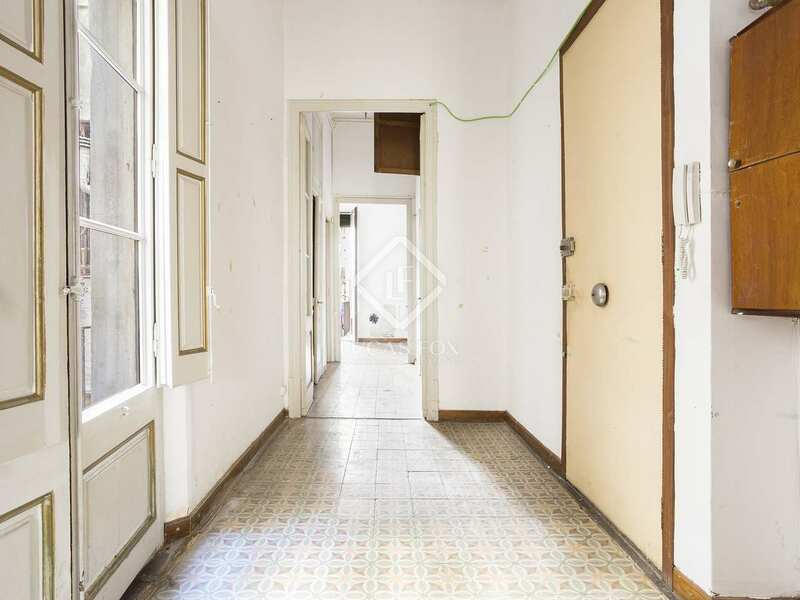 The property has a total of 6 bedrooms, 5 of which are double rooms and 1 single. 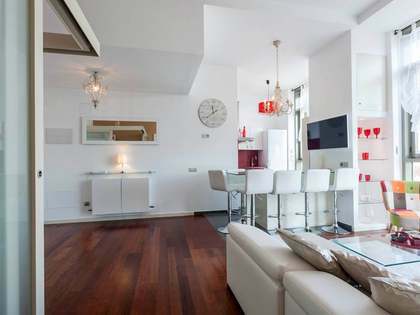 There are also 2 bathrooms, a kitchen and a living area, which, with 4.5m high ceilings feel both spacious and bright. 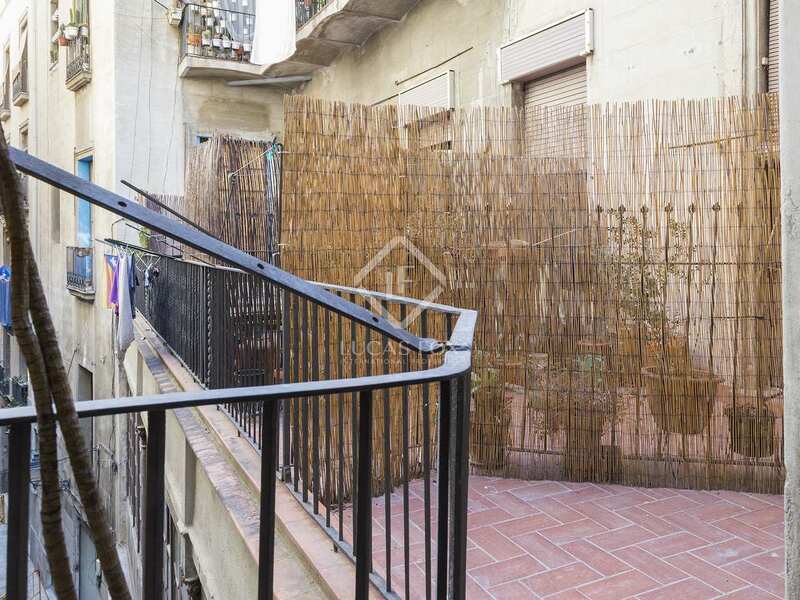 Two balconies off the living area overlook the street below in addition to a small terrace to the rear of the apartment. Although registered as measuring 128.5m² plans show the apartment to measure 160m², making it ideal for families or investors looking for a property to renovate. 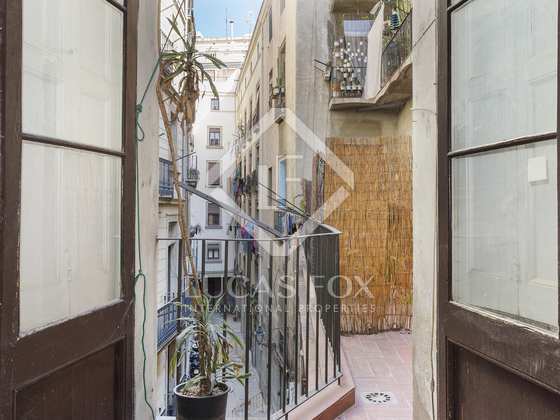 The building within which the property is located is a classic 'finca regia' and a lift. 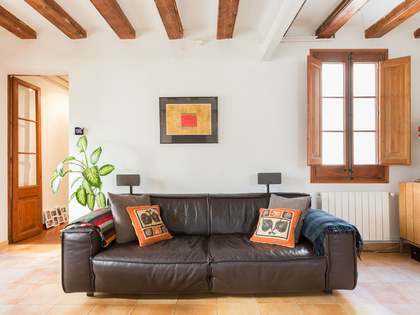 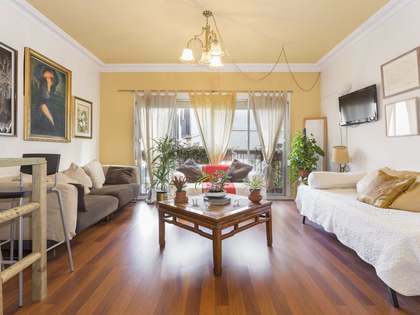 Apartment located in the heart of Barcelona's Gothic neighbourhood, metres from the famous street, Las Ramblas, and surrounded by a wide range of restaurants, cafés and shops. 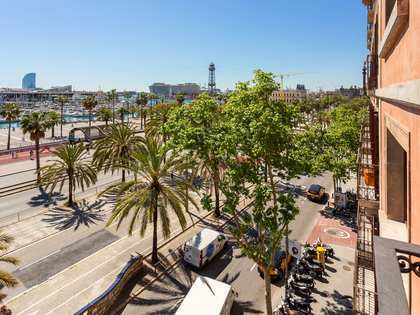 Public transport connects the area to the rest of the city whilst all services and amenities are withing walking distance.